Daredevil begins rounding up allies for his Wolverine investigation. This starts with Frank McGee, aka the Inhuman security chief known as Nur. 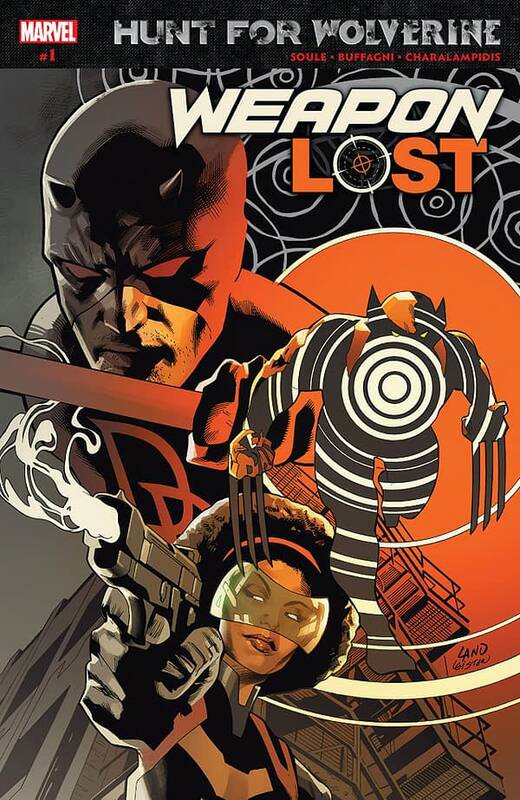 After he convinces Frank, Daredevil moves onto his next recruit: Misty Knight. She leads the two men to the mutant, Cypher. Hunt for Wolverine: Weapon Lost #1 cover by Greg Land, Jay Leisten, and Romulo Fajardo Jr. Weapon Lost #1 focuses on bringing the team together as opposed to looking for Wolverine. Charles Soule has had a lot of experience writing Daredevil by now, so his writing of Matt’s thought captions feels very natural. As you may know, I’m a big fan of Misty Knight, so I’m very happy to see her be a part of this story. Nur isn’t a bad character either. I’ve never read any X-Men material with Cypher. Nur and Misty Knight share a moment which adds some appreciable depth to the comic, and I enjoyed it quite a bit. As you may be able to tell, I’m struggling to expand on my discussion of the narrative of this one. It was enjoyable. It didn’t blow my mind. It was very utilitarian; it did what was necessary to move the plot forward while explaining how this odd team has come together. It’s structured competently, but it doesn’t inspire excitement. What has made this comic worthwhile is the art by Matteo Buffagni. This book is gorgeous. 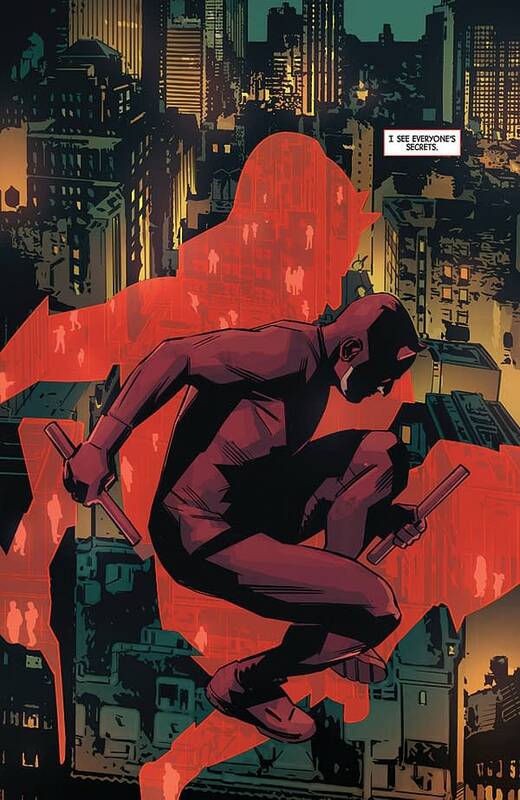 Shading and lighting is played with skillfully, and Daredevil himself is given many great panels worthy of being turned into a poster. 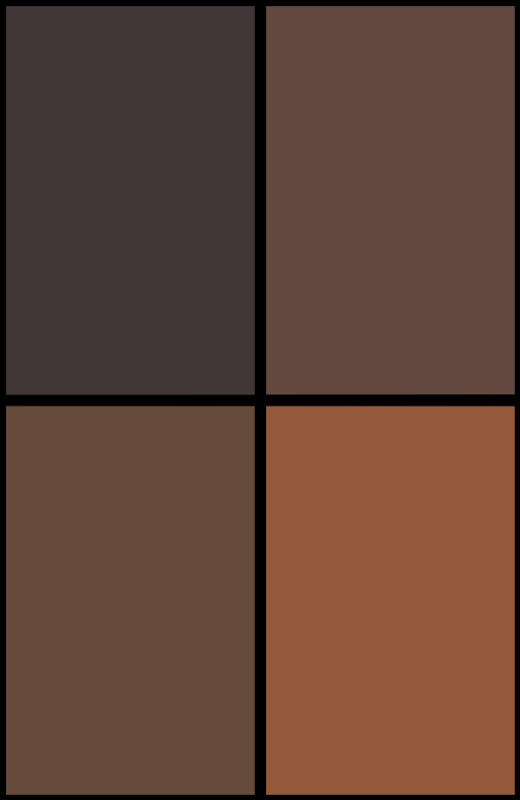 Jim Charalampidis’ color art looks great to boot. 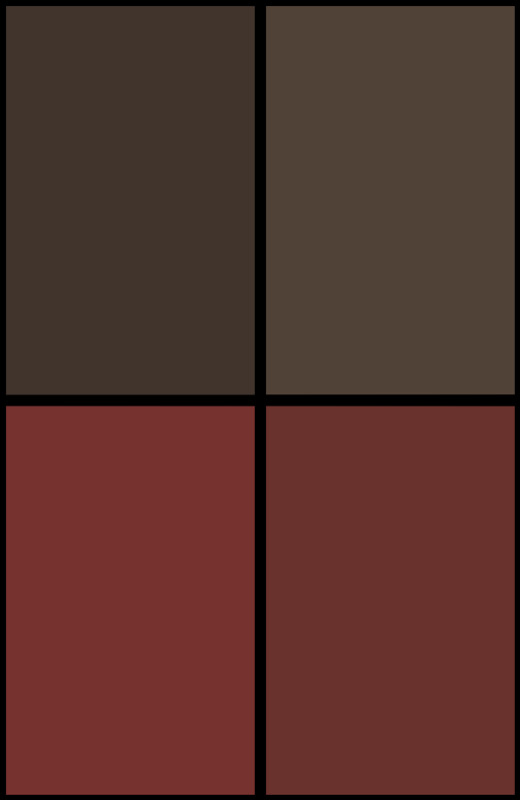 Extreme color contrast is used to make a unique palette which complements Buffagni’s artwork. Hunt for Wolverine: Weapon Lost #1 is a straightforward and promising start for this spin-off. While the story is both competent yet conventional, the art of Buffagni and Charalampidis makes for a uniquely gorgeous comic book. As such, this one earns a solid recommendation. Check it out.